DO YOU HAVE YOUR TEST IN ? Dun Laoghaire driving test centre is open and proving very popular. It is capable of testing everything from mopeds to Jeeps and Trailers. The routes are very much based around the Sallynoggin and Iadt general area. We can cover the Dun Laoghaire driving test routes with you. Churchtown 2 is located on Landscape Road Dublin 14. It was opened to replace the now closed Rathgar Driving Test Centre. We have a excellent knowledge of the area and all aspects of what is required to be successful at Churchtown Driving Test Centre. We offer Pre Test and full car hire services for this Driving Test Centre. 3 Months in and we have extensive knowledge of the Driving Test routes in Dun Laoghaire/Deansgrange driving test centre. The driving test centre has been running as recently as last week with 6 examiners . We have 22 years experience in the Dun Laoghaire area and know the routes . We also have a 100% instructional approval rate from the Rsa themselves . In short you won't get better instruction in the area of Dun Laoghaire for your driving test preparations. On our last check test by the Road Safety Authority we achieved a 100% grade for our professionalism and accuracy of instruction and delivery of instruction.This puts us in the top 5 percent of all Approved Driving Instructors in Ireland. We have years of experience helping people learn to drive and pass that driving test. We have extensive knowledge of Dublin Test Centres and Test Routes and have over a 95% pass rate for Driving Tests In Dublin . If you have had a bad experience with your Driving School in Dublin we can help! We also specialise in helping people who have struggled with driving or indeed have failed the Driving Test before. Having Studied Psychology it has given us a understanding and unique approach to what we do. We also conduct Motorway tuition and Safety Driving for company car and fleet drivers. We offer Pre Tests to prepare for your driving test. Car Hire is also available. Completing Essential Driver Training is compulsory and must be completed before you can apply for your driving test. 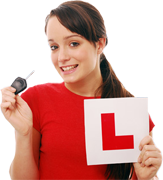 We offer driving lessons in a wide range of areas and have a 95% pass rate for driving tests. 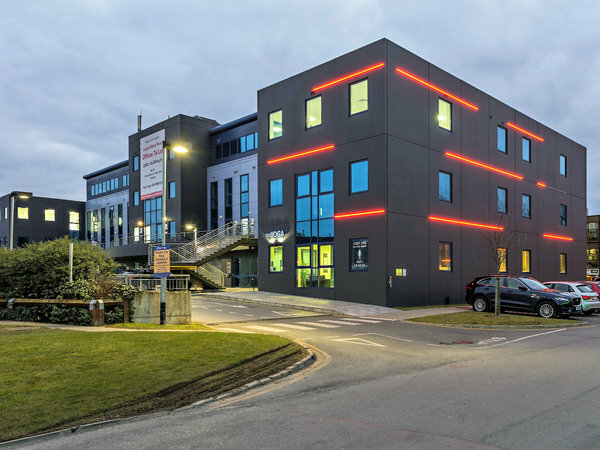 We have extensive knowledge of Dublin Test Centres and Test Routes.